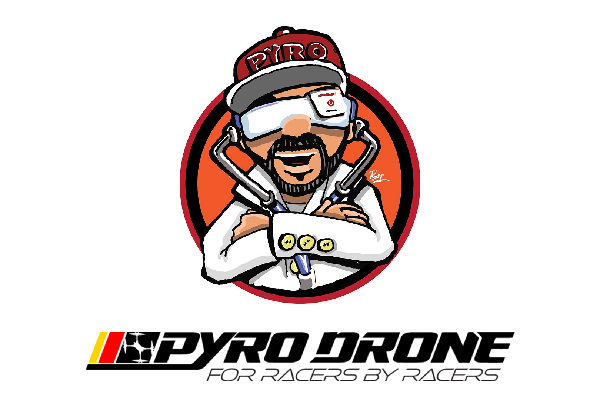 Follow me and my drones, as we travel around the world, one race at a time! 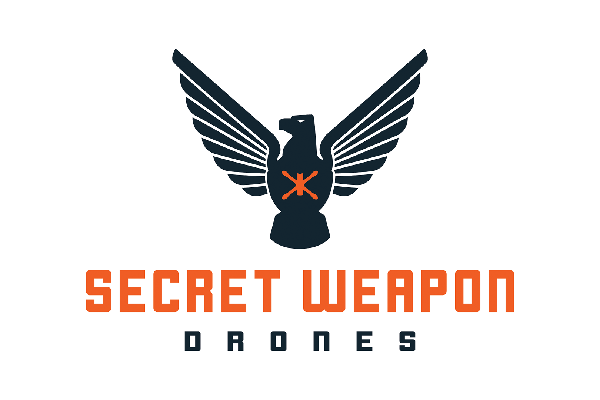 Serge and the PiroDrone guys are a great support and my latest sponsor. They are one of the most commited hard working people I know in the industry and hook me up as fast as they can with tons of quad parts! Some of the highest quality carbon frames in the market. Janry Burns is an awesome smart pilot, who designs and manufactures probably my favorite frame out there! 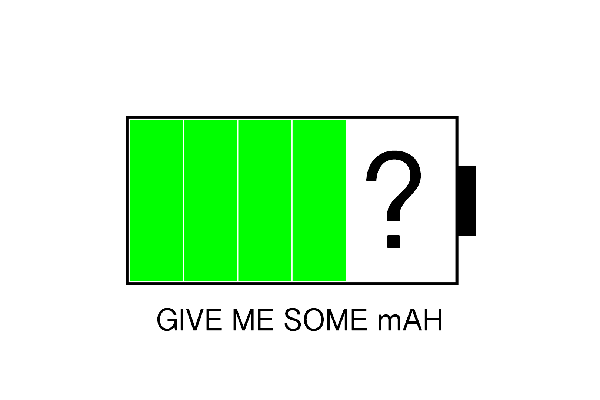 BX-5 True X! 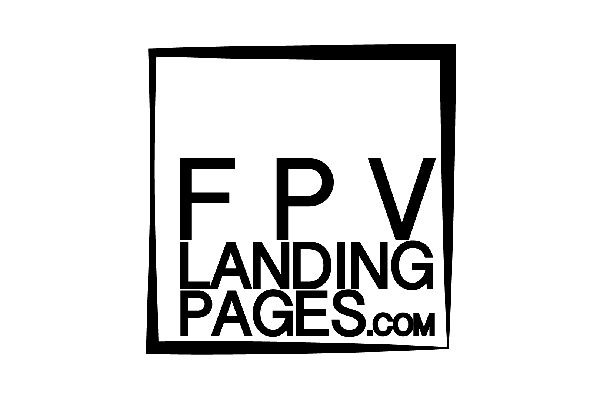 Copyright (c) 2017 FPV Landing Pages.